The territory of Minnesota was created by congressional enactment March 3, 1849, and at that time embraced nearly twice the limits it now has as a state. 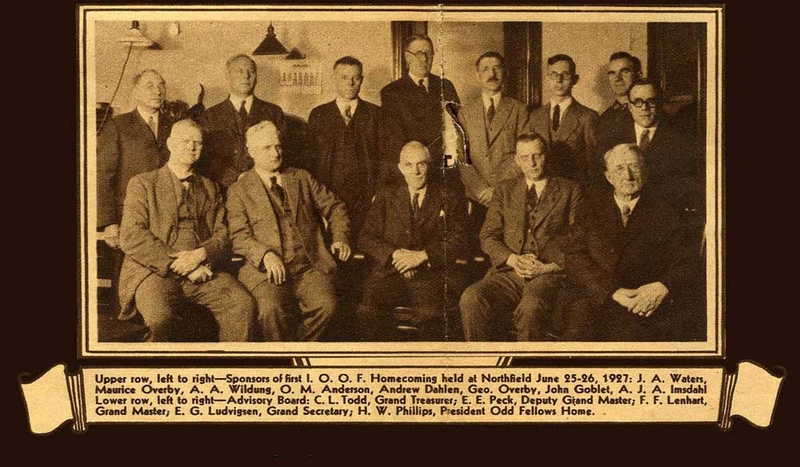 It became a member of the Union May 11, 1858, but long before that time Odd Fellowship had been planted within its borders. 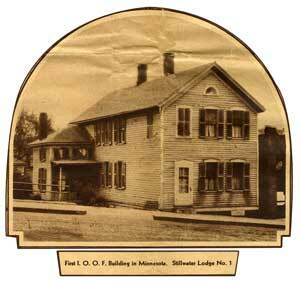 The first lodge instituted in this state was located at Stillwater, which was then a lumbering town of considerable importance, on the Saint Croix river, – the dividing line between the territory of Wisconsin and Minnesota, and twenty miles from Saint Paul. The petition for this lodge was dated January 25, 1849, and signed by Henry L. Moss, formerly of Platteville, Wisconsin; Sylvanus Trask, of Girard, Pennsylvania; William H. Oliver, of Boston, Massachusetts; Albert Harris, of Savannah, Georgia; D. B. Loomis, of Alton, Illinois; Robert Philbrook, of Oldtown, Maine; and was duly forwarded to Grand Secretary Ridgely. The charter was granted, and Minnesota Lodge, No. 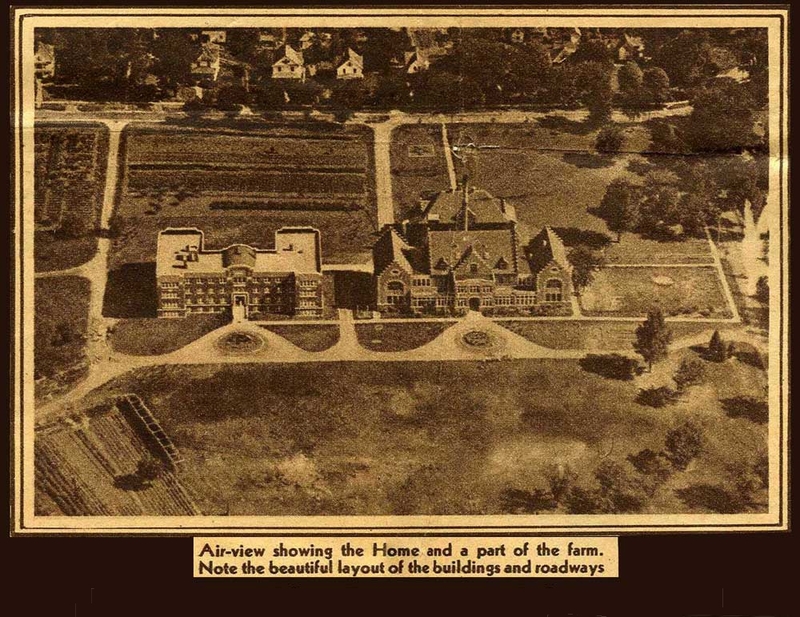 1, was instituted by John G. Potts, District Deputy Grand Sire of the Northwest, August 15, 1849. 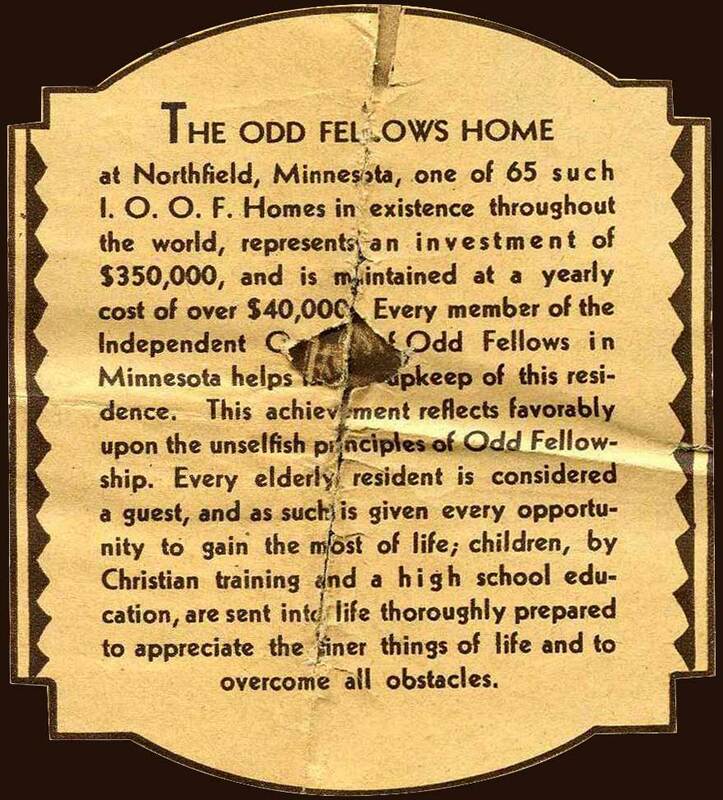 At the next regular meeting Mahlon Black and Socrates Nelson were initiated, – the first candidates to be made Odd Fellows in Minnesota. No. 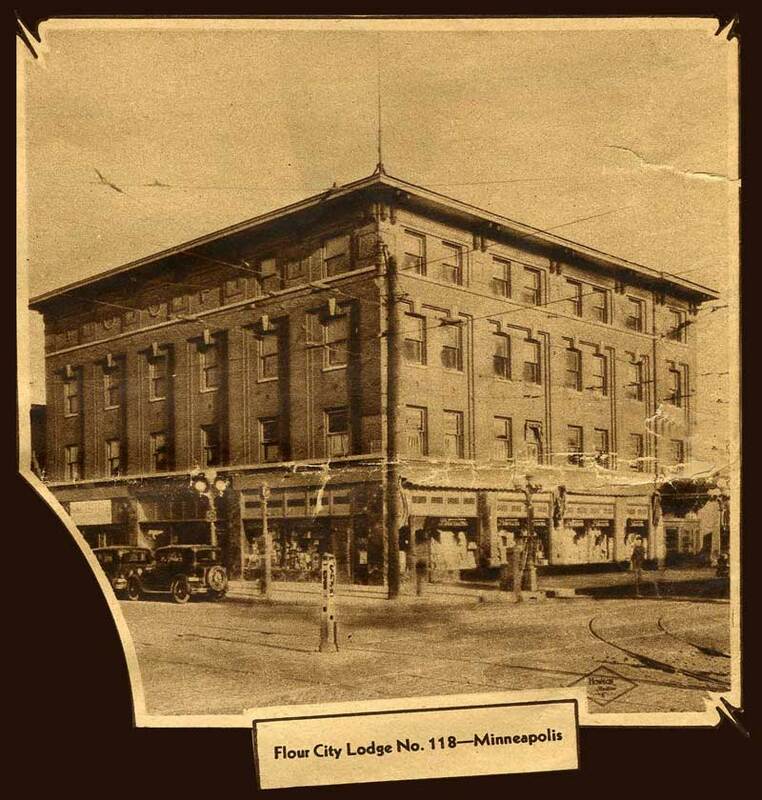 1 surrendered its charter February 25, 1864, owing to the hard times following the war, but was reorganized December 31, 1883, and is now one of Minnesota’s most prosperous lodges. 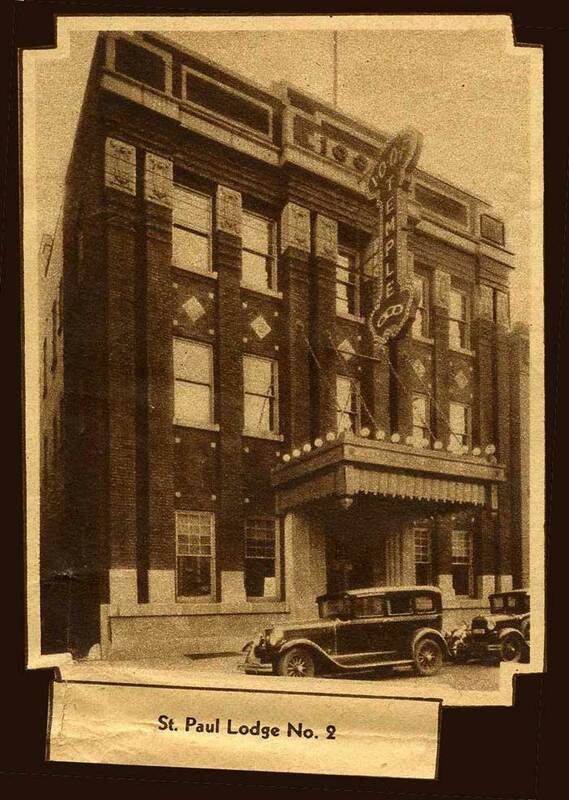 St. Paul Lodge No. 2 was instituted in the town of that name, May 3, 1850, with six charter members, among them being Benjamin W. Brunson, who is still an honored member, and quite regular in his attendance, considering his advanced age. He was initiated into the Order in 1844. 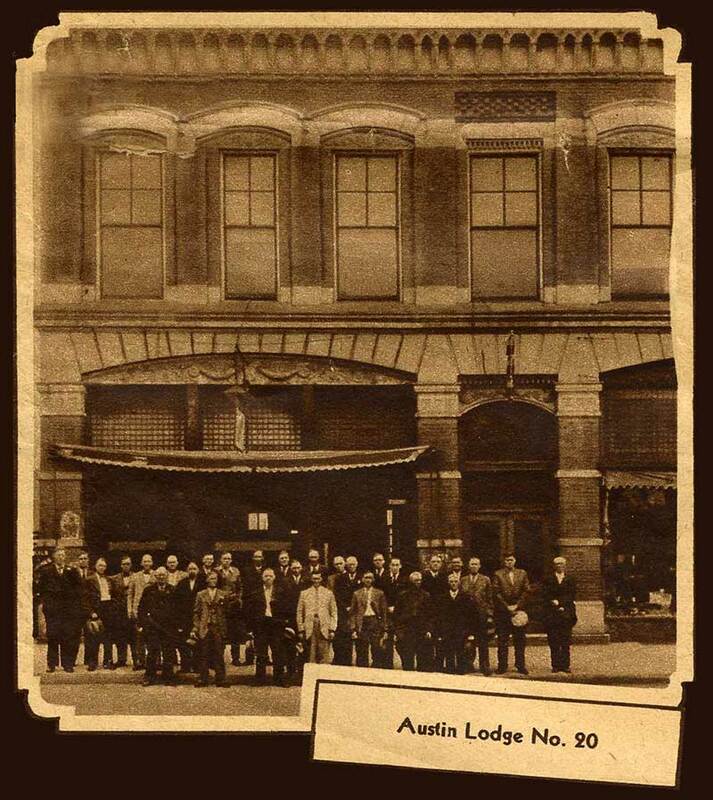 This lodge prospered from its very inception, although the working brothers often had to “skirmish” for a quorum. At one time in its history, nearly every eligible man in the town was a member. 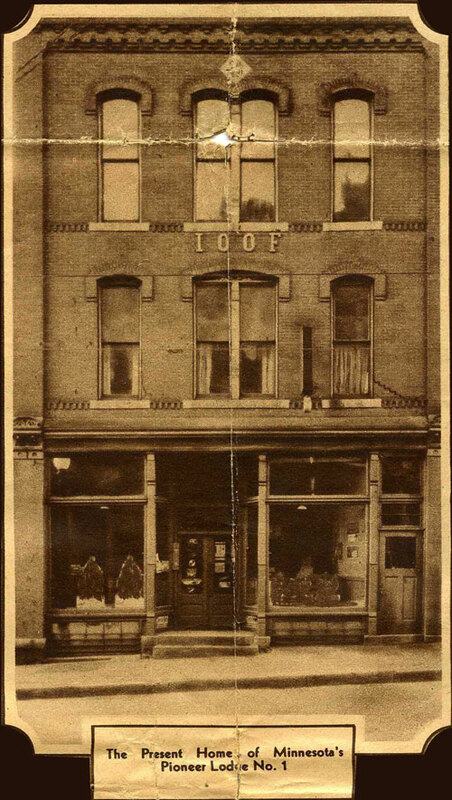 In January, 1853, a series of stock certificates were issued, with which the members purchased a lot for $600.00, which is now in the heart of the city and worth $100,000.00. The lodge has other property to the value of over $16,000.00. 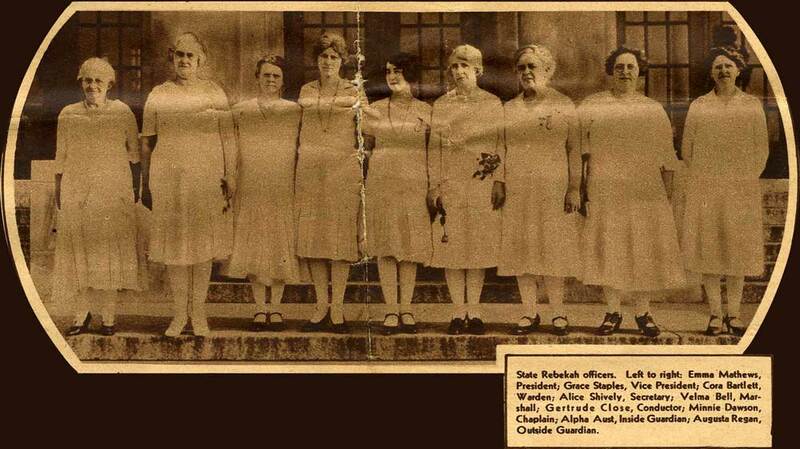 In 1895 it had about 366 members. It is the “mother” of lodges in Saint Paul, there being now eighteen in the city, all of them directly or indirectly its offspring. 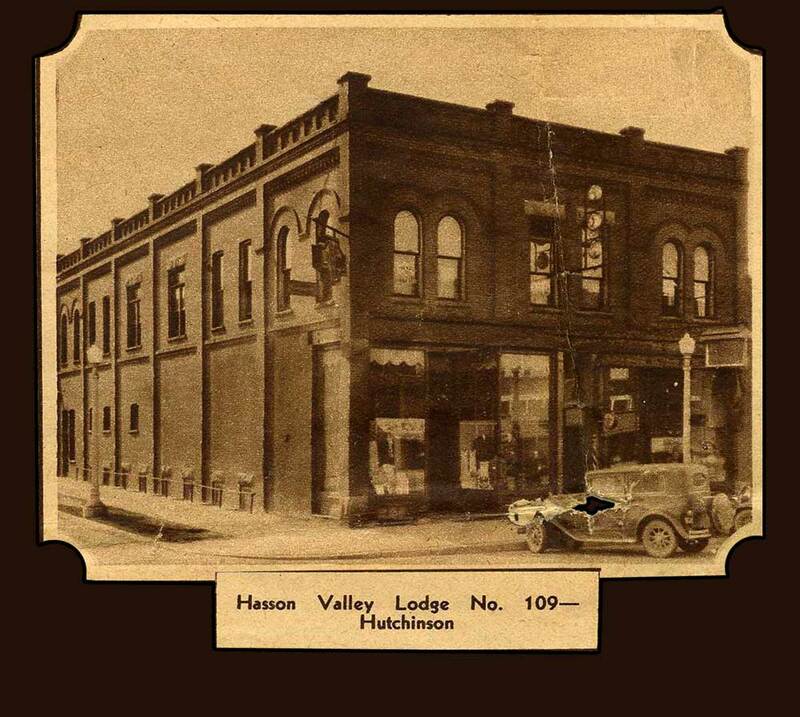 A three-story brick building covers the valuable ground owned by this lodge, and in this building four subordinates, five Rebekah lodges, one encampment, and one canton hold their meetings. The revenue is about $8,000.00 per year, of which amount the lodge gives generously to every worthy distressed lodge, or individual member.